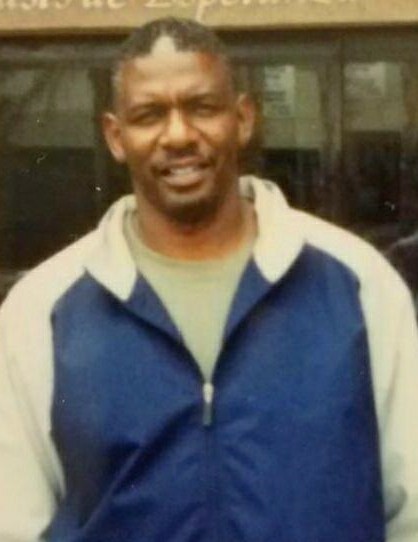 Mr. Alvin E. Williams , age 64, of 721 Helen Street, Fayetteville, NC departed this life on Tuesday, February 12, 2019. Funeral service will be held on Friday, February 22nd at 12:00 Noon at Mt. Olive Missionary Baptist Church. Burial: Sandhills State Veterans Cemetery. He leaves to cherish his loving memories: wife, Brenda Williams; son, Lumel Williams; mother, Stella Suggs; brothers, James Williams, Jr. and Rodney Williams (Bessie); sister, Gloria Cotton and a host of other relatives and friends.